NEW long-term leasing options now available. Find out more. PopUp WiFi powers WiFi for photobooths in a flash! These days, photo booths are big players on the party scene. 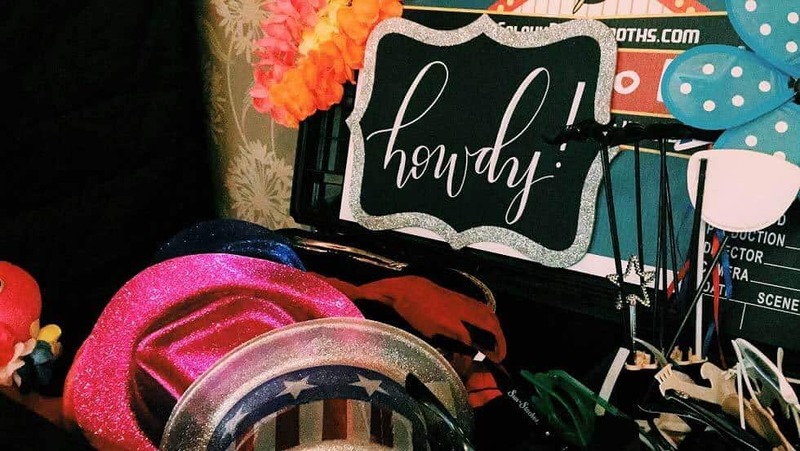 For businesses, a photo booth, instabooth or gif gif booth at an event is a brilliant engagement booster, giving guests a branded keepsake and building awareness. If you’re planning a party or wedding, it’s a guaranteed way to entertain your guests (especially if the band’s a dud). Yesterday, PopUp WiFi headed to an exclusive Halloween party in a Beverly Hills mansion to give guests a seamless photo-booth experience. Our client didn’t want to take any chances on internet connectivity and speed; the party pack had to be able to snap their costume pics, view their shots and email or share photos to social media instantly. Just as planned, it worked a treat (no tricks). All you’ll need is our low-cost, high-reliability PopUp WiFi Go, which can be shipped to you and self-installed in minutes. Choose between a WiFi or Ethernet connection, give us a call and you’ll be good to go. Your guests will barely have said “cheese” by the time their photos are available to view and share with their friends. PopUp WiFi is like the perfect partner: stable, reliable and consistent. (Oh, and pretty good-looking, too.) We use multiple 4G/LTE carriers to ensure you get the best possible connection throughout your event. Our network engineers manage your WiFi remotely using our cloud-based software, and are just a call away if you have any questions, concerns or compliments (we do like a compliment). Avoid an internet nightmare and get PopUp WiFi to power your next event. Give us a call or get in touch.